What is it about California and planes suffering mechanical failure only to land in the middle of a highway? It seems like Cali is the only state where this is a regular occurrence—and, as of Friday, we can add another one to the list. 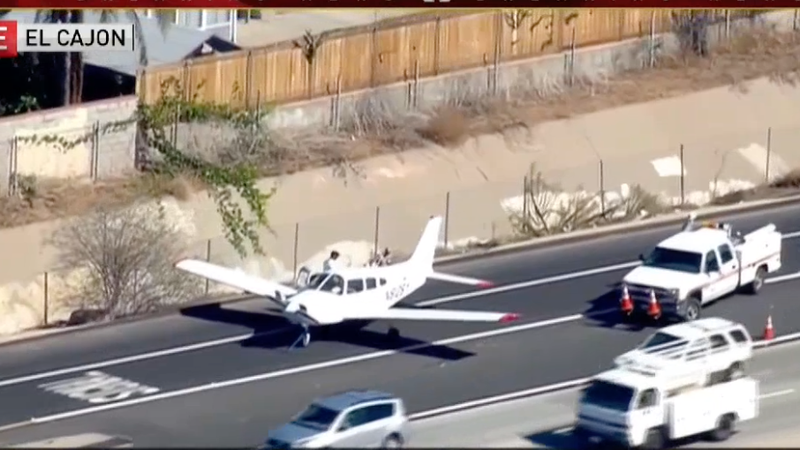 According to local news station NBC 7 San Diego, a single-engine plane had to make an emergency landing on a busy California highway, somehow managing to avoid crashing into anyone, like this was just a regular ol’ runway. Piloted by a 36-year-old flight student and a 25-year-old instructor, the Piper aircraft suffered an engine failure mid-flight. Now, the student pretty quickly relinquished control of the craft to the instructor, who managed to safely put this bad boy down on the ground with what looks like not even a scratch for anyone—or any car—involved. Even more impressive? 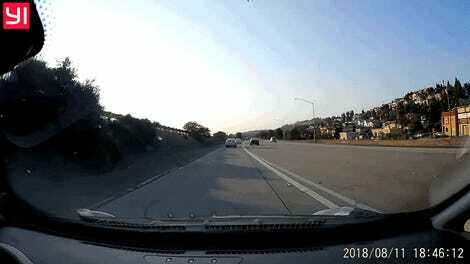 The flight instructor managed to do this all without hitting any of the various power lines criss-crossing the Interstate 8 near El Cajon. They traveled about a half mile down the freeway before coming to a complete stop, when emergency services could come to take off the wings and get it completely off the road.